The rich variety of sinks stretch far beyond the well regarded stainless steel single bowl. There are one and a half bowls, waste disposal units, and sinks are also made from different materials including traditional ceramic Butler or Belfast Sinks. 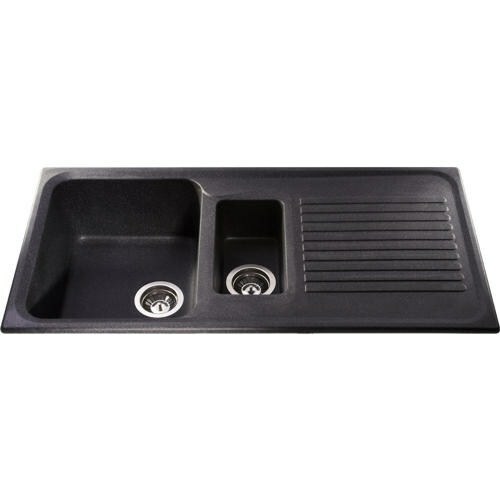 Composite Granite Sinks have also gained popularity. 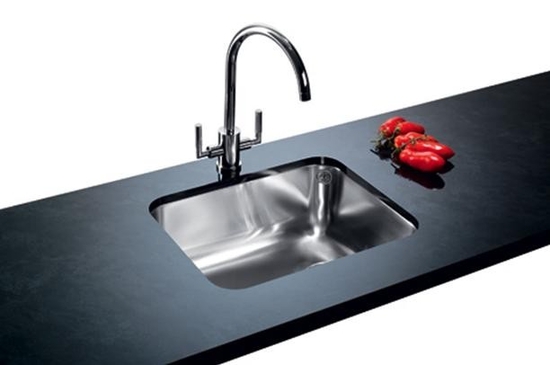 The Blanco BL/452615 Steel Undermount 1 bowl sink is an example of the type of sink that will allow maximum of a premium worktop. Often used with granite, the Undermount ink provides clean and unobtrusive lines to the work area. 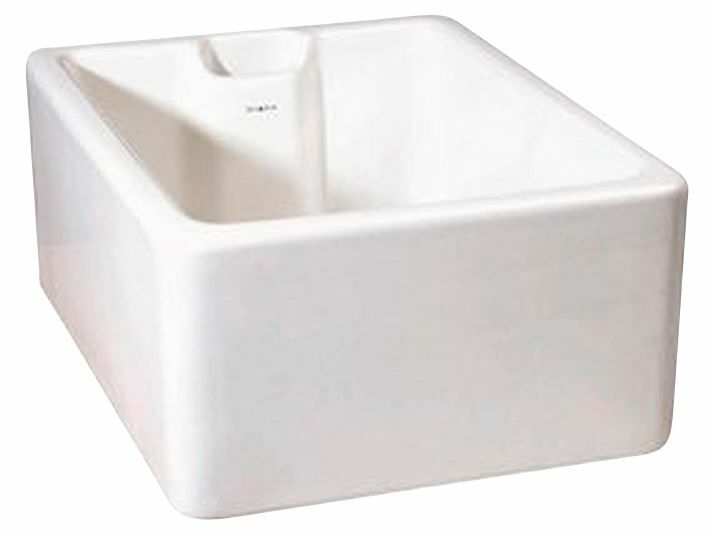 Composite Sinks are sturdy, durable and relatively scratch resistant. They are usually made from a combination of acrylic and a natural stone. They come in a variety of colours with black the most popular. Belfast Sinks are a versatile option. They are used in traditional or country kitchens as well as commercial kitchens. They are clean and traditional looking and can outlast many of their younger rivals. 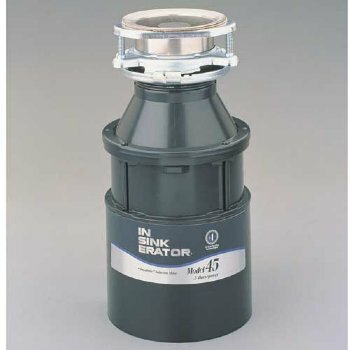 The ISE ISE45 Continuous Feed Model 45, Waste Disposal Unit is a good example of what can be fitted in addition to a normal sink. At just £139 it is easy to have a Waste Disposal Unit and sink set-up for the price of a sink alone. There are many self building and renovating resources. In our attempt to research our own projects we have discovered helpful people, fascinating websites, bargain suppliers and collated so much information that we thought should put it into some sort of order. So we designed an ever expanding website that would help us, and hopefully help you. Whether you are a business, a home builder or a renovator, we would also love to hear from you with anything you would like to add to the site that might help others. If you would like to be kept up to date with the latest products, info and competitions, just fill in the contact form at the link below. You will be automatically entered into the monthly competition. You will only receive sporadic emails from Building & Renovating, and no-one else.